I love Ted talks and listen to them regularly. The talk I listened to this morning was How we make choices and the effect choice is having on our psyche and society. It’s worth making time to listen to this and reflect on whether choices you’ve made in the past, or are ahead of you, could feel different with this Ted Talk in mind. Often couples I work with during their pregnancy struggle to find a place of peace with their maternity care choices. When there is a disparity between their perspectives and advise or protocols from their carer it can be an emotional roller coaster. The work here is often in how to find a place of peace with the decision made. When we have choice, what we choose becomes more of our responsibility. We can’t blame or pass it on to anyone else quite so easily. When we have choice we also have the option of second guessing ourselves, regretting and wondering if we could have made a better choice. This can be depressing, stressing and immobilising. Especially when your unborn child is involved. So does that mean when we don’t have choice we are happier? I certainly appreciate the freedom choice has afforded me and I can always choose to be happy with my decision and move on. Personally, i’d rather have choice. I have a session called Know your options and I help expectant parents make informed choice about their maternity care. Yet, I am acutely aware, that an answer is almost never black or white. It means that a part of what is really necessary here is personal, caring support for people going through this process. Helping someone find a place of acceptance with their choice is so valuable. It can be an enormous relief to have some one validate that you did your best with the resources available to you at the time. I encourage us all to make peace with the choices we’ve made and learn what we can from the experience….then move on and enjoy what is! 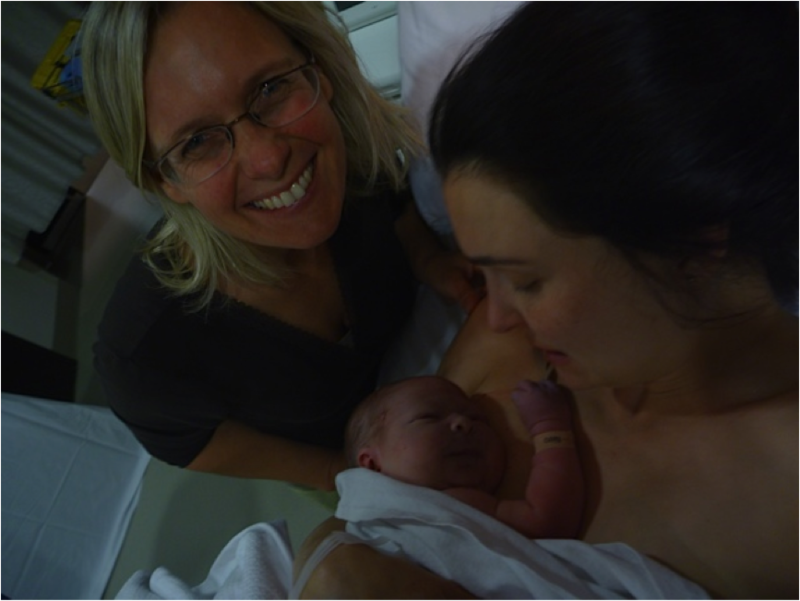 We explore what influences a positive birth outcome and what you can do about it with Birthready Doula Erika Munton. Join the Birthready community for free access to our library of resources including our email newsletter. Birthready. Skills for birth and life. Get in touch with one of our team members to arrange a private one on one consultation.